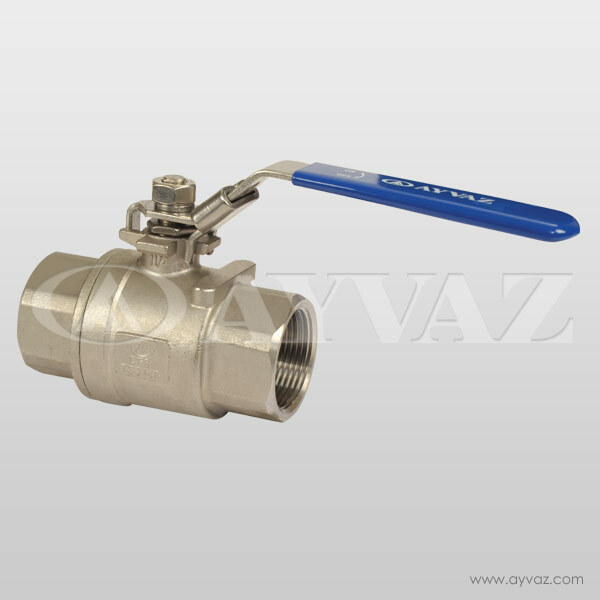 Valves are important control element for flow control. 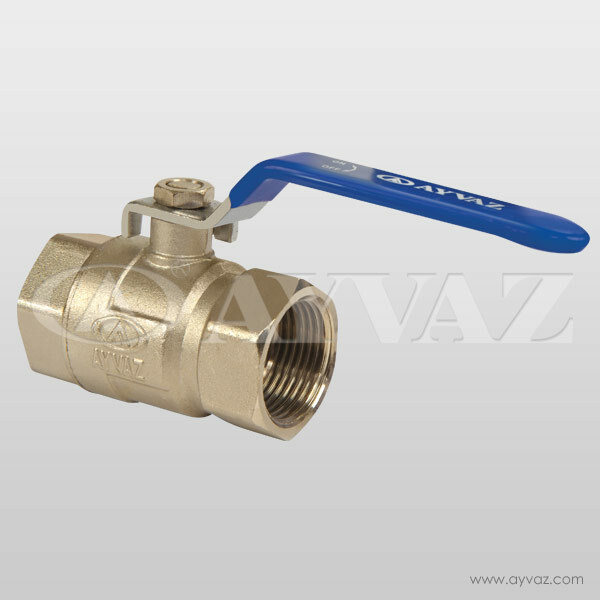 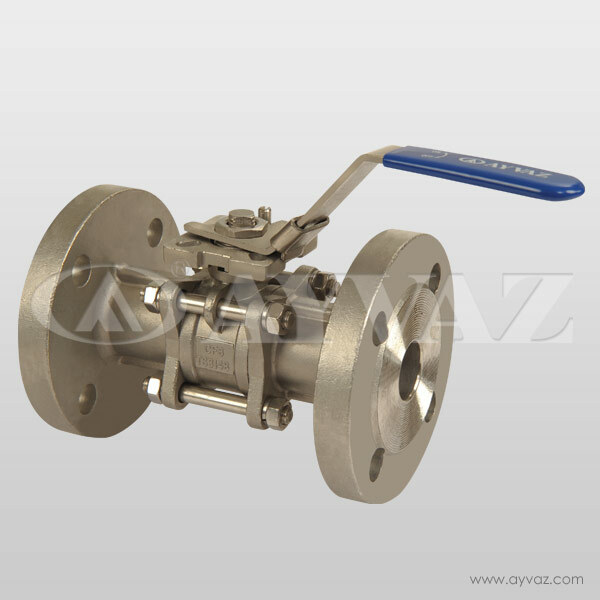 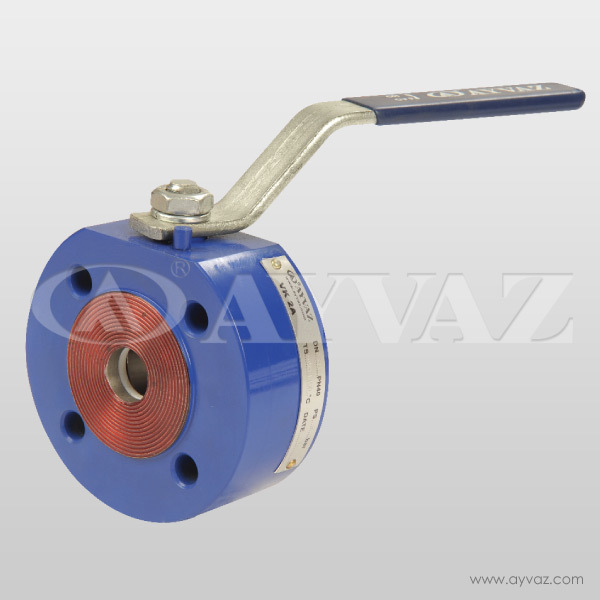 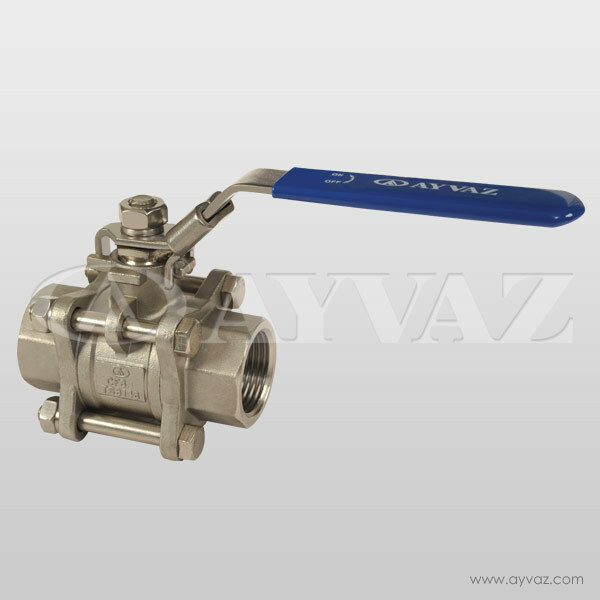 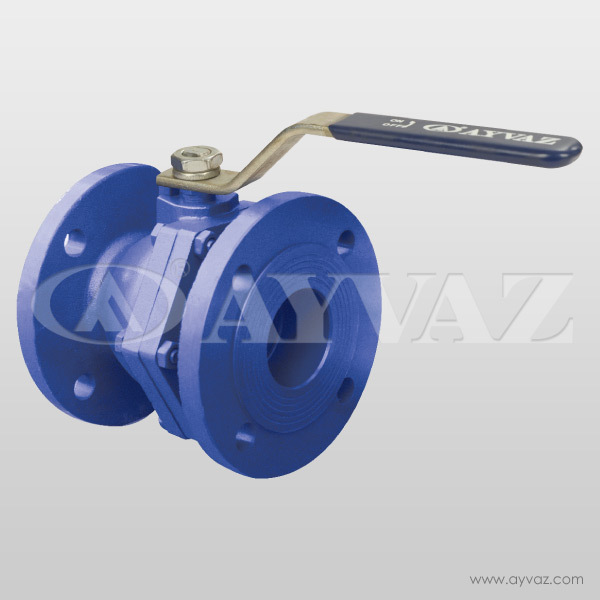 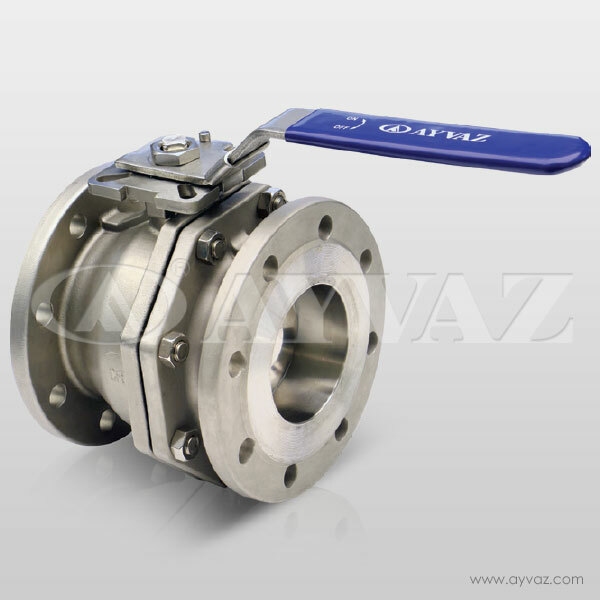 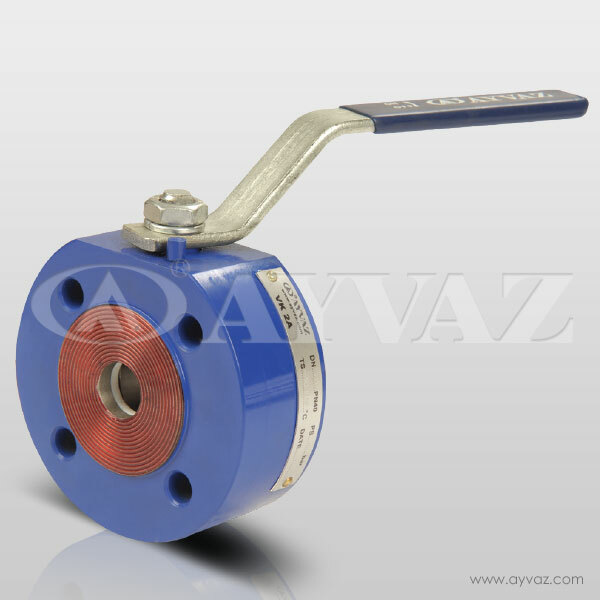 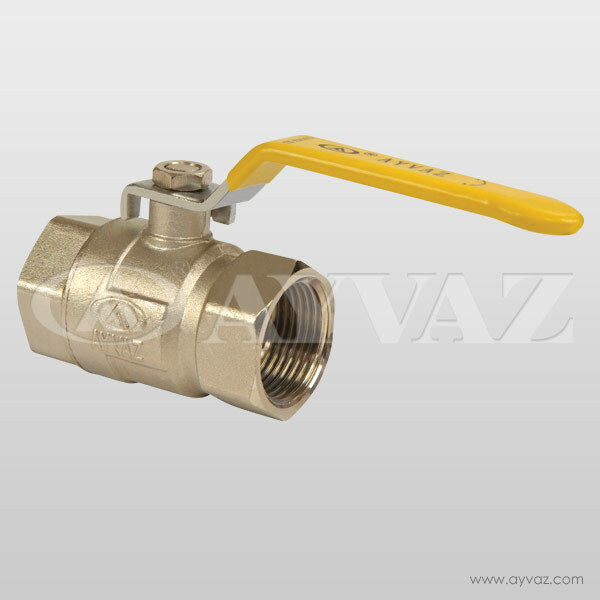 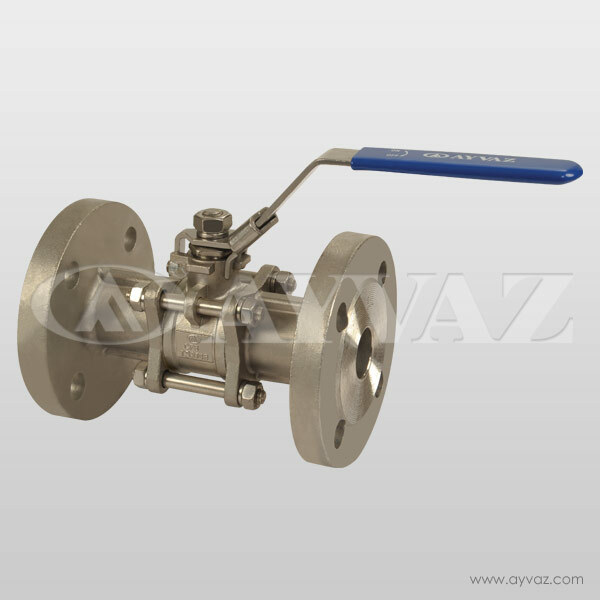 Due to their fluid flow pattern, the ball valves have minimum pressure loss. 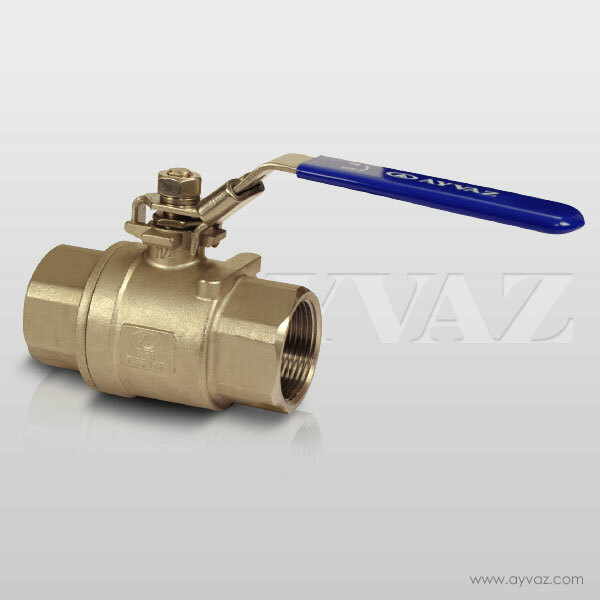 The pressure loss of the same diameter pipe is equivalent to the Ayvaz TGV 25's loss of pressure.Application Areas:Hot, cold and condensate lines.Installation:Installation can be done in every position. 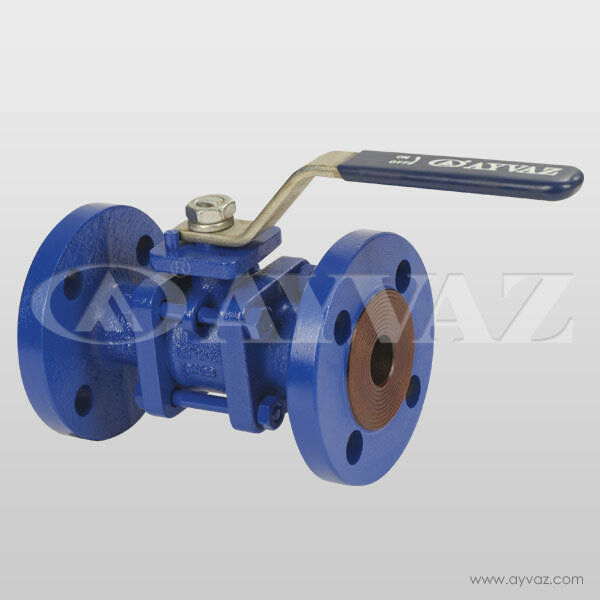 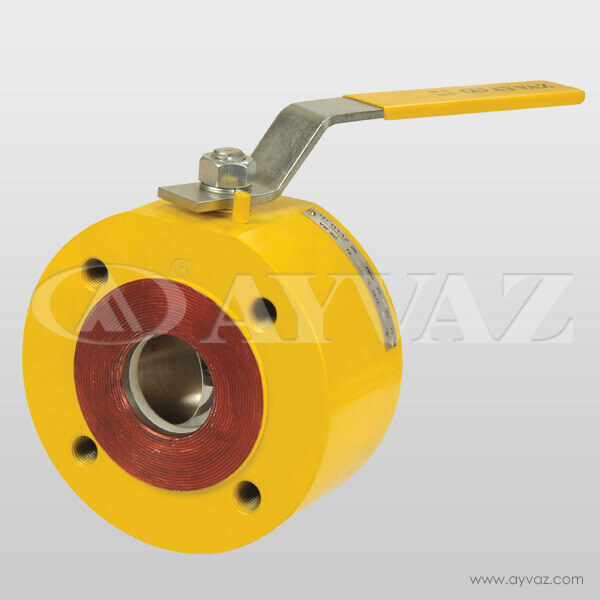 • Ball sealing ring and control stemring is teflon. 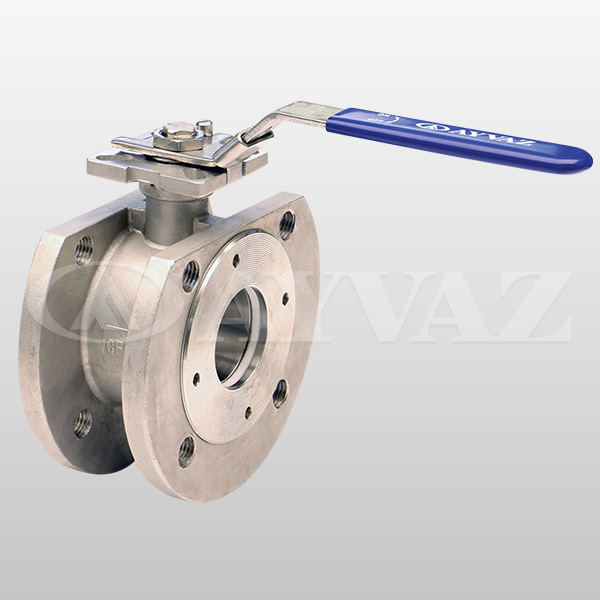 • (PTFE)Outer sealing ring is silicon. 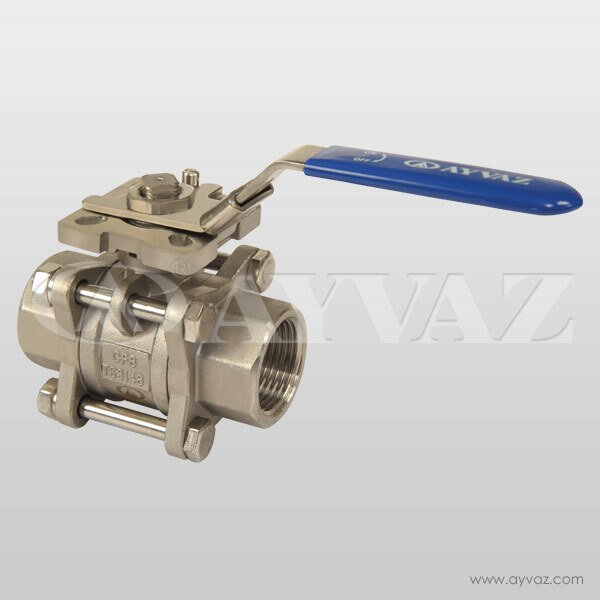 • Stainless steel control stem with PTFE and O-ring system, internally mounted, provides extra sealing safety.